Kerry Egan has written a book that only she could write, combining her study at Harvard Divinity School, her years of experience as a hospice chaplain, and several unfortunate years prior, during which her life was hijacked by post-partum psychosis, caused by a reaction to anesthesia used during an emergency C-section. For much of her child's early life, Egan was incapacitated. After years of medication and treatment, when she eventually got her life back, she was irreversibly altered, and carried shame about her mental illness. This led to her rare capacity for compassion, and informed the work she would later do as a hospice chaplain. In the first chapter, Egan says, "...hospice chaplains are sort of the opposite of storytellers. We're story holders." "Some chaplains might also be priests and pastors, but in their roles as chaplains, they don't preach or teach. Instead, they create a space--a sacred time and place--in which people can look at the lives they've led and try to figure out what it all means to them." "When you talk to hundreds of people who are dying and looking back over their lives, you come to realize something startling: Every one of us will go through things that destroy our inner compass and pull meaning out from under us. Everyone who does not die young will go through some sort of spiritual crisis..."
The stories Egan "holds" afford her rare insight into stasis, forgiveness, regret and hope. Perhaps it's not until we're dying that we best learn how to live. This book will inspire you to take inventory of where you are in your life, help you anticipate what you may later regret, and shape your hopes for how you will spend the days until your last. Potent stuff. Read, read, repeat. 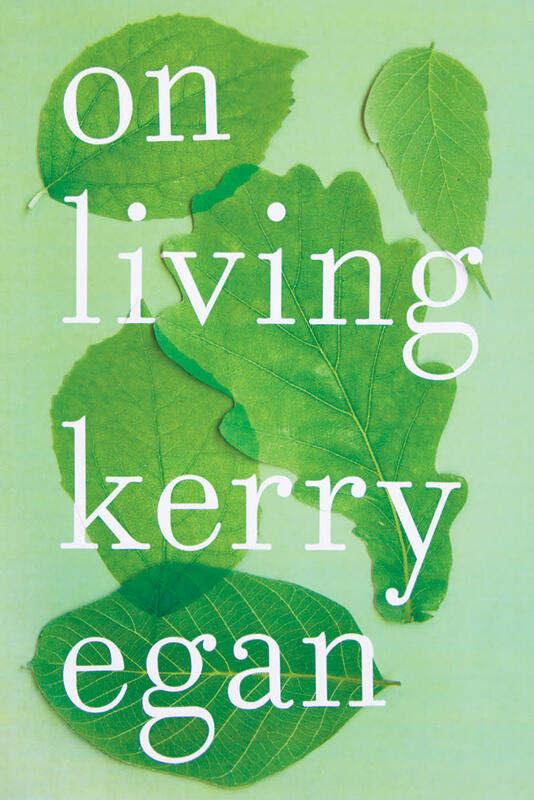 Kerry Egan is a hospice chaplain and a graduate of Harvard Divinity School. 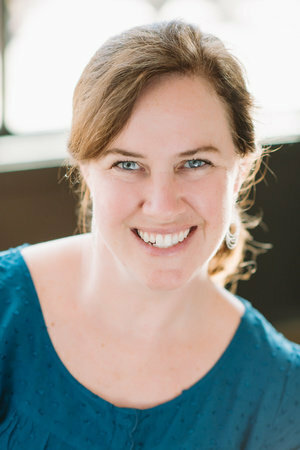 Her hospice work has been featured on PBS and CNN, and her essays have appeared in Parents, American Baby, Reader's Digest, and CNN.com, where they have been read more than two million times. She and her family live in Columbia, South Carolina. This review first appeared in Carmel Magazine.